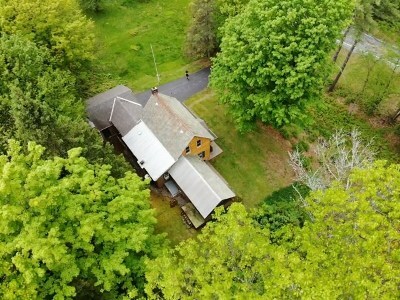 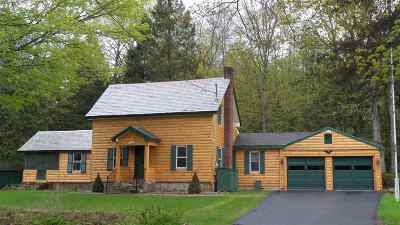 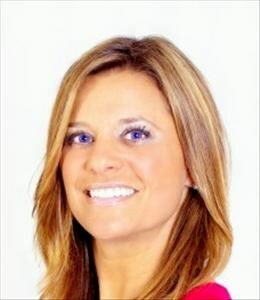 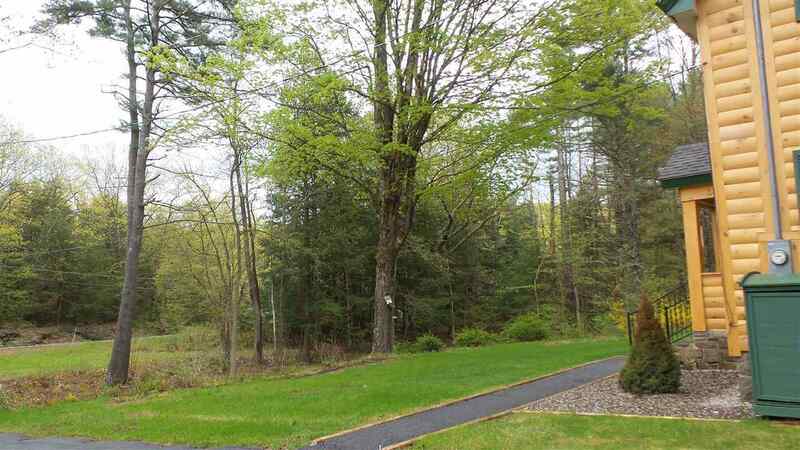 A unique opportunity to purchase a first or second home on the east side of Lake George about a half of a mile to Dunham's Bay and a short distance to Assembly Pt. & Pilot Knob. For the savvy buyer looking for an opportunity, this family home is one of those that rarely comes along in Lake George. 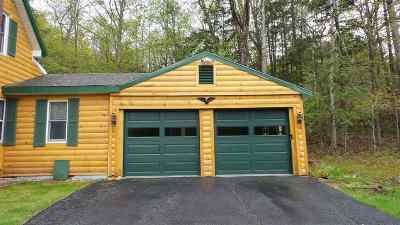 Recently the exterior has been log sided and new garage doors have just been added. 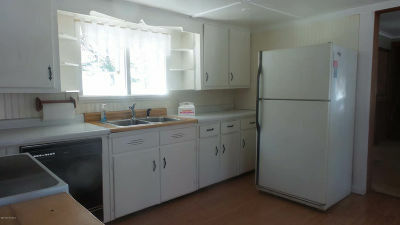 Features include a modern kitchen, new gas fireplace, first floor laundry & screen porch. 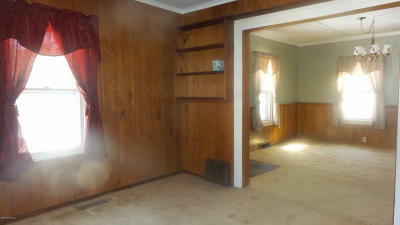 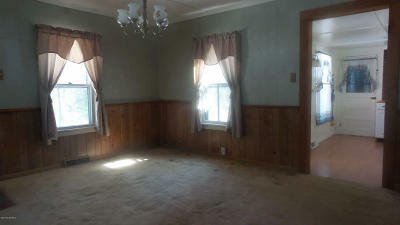 Currently there are 2 bedrooms up, but there is potential for a 3rd bedroom or first floor master. 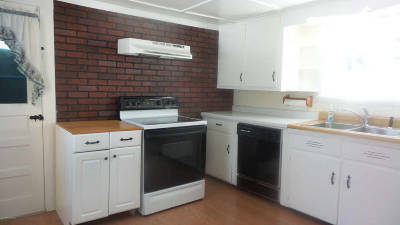 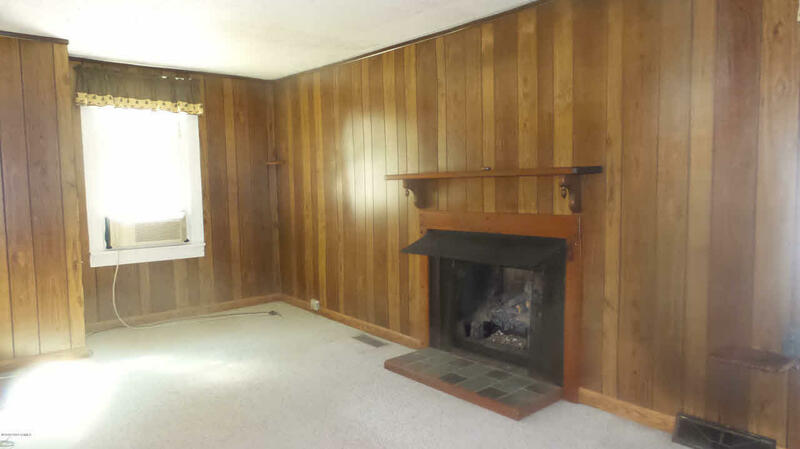 This home offer loads of storage including a full basement. 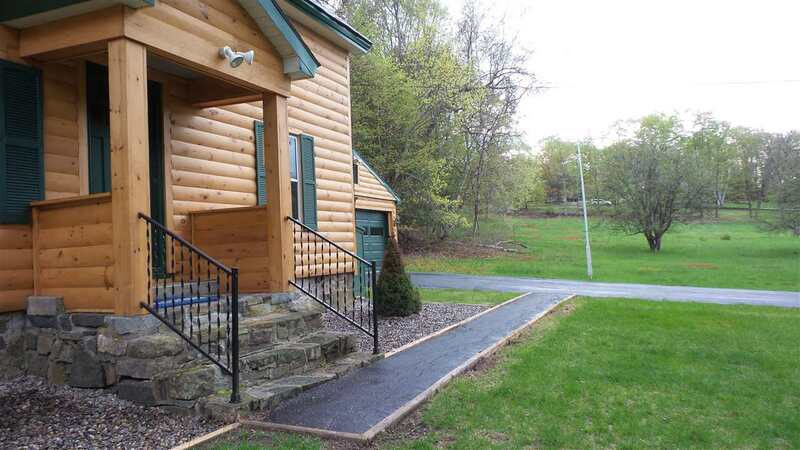 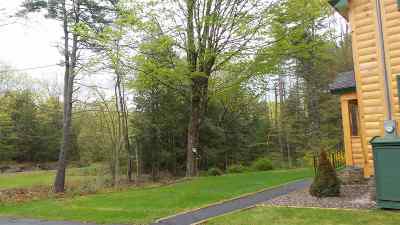 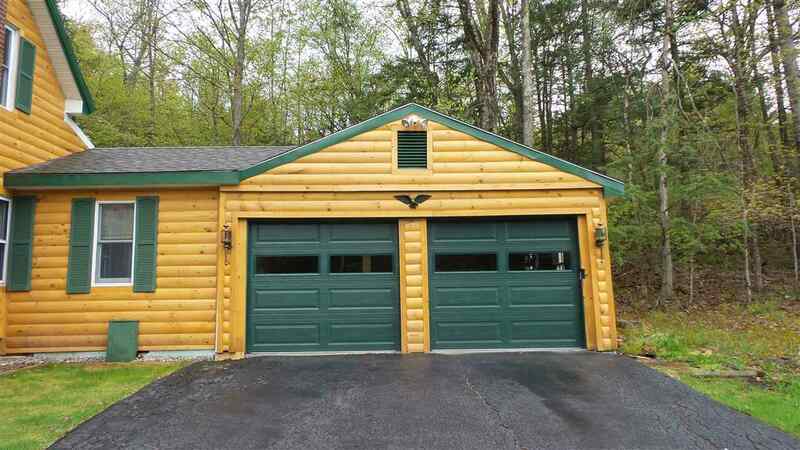 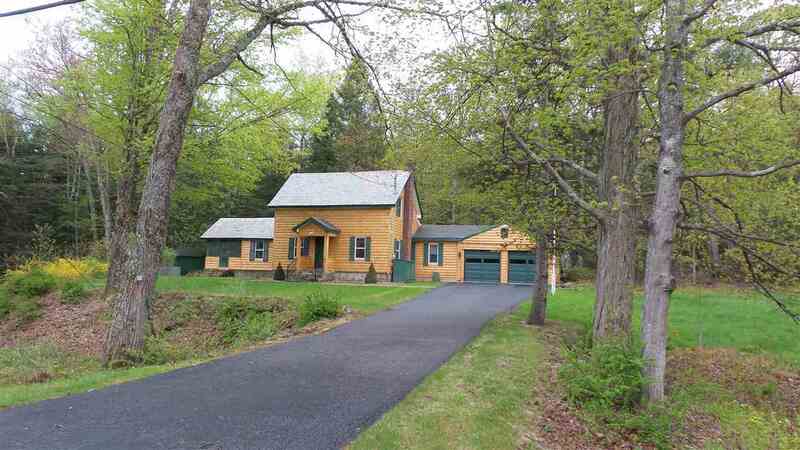 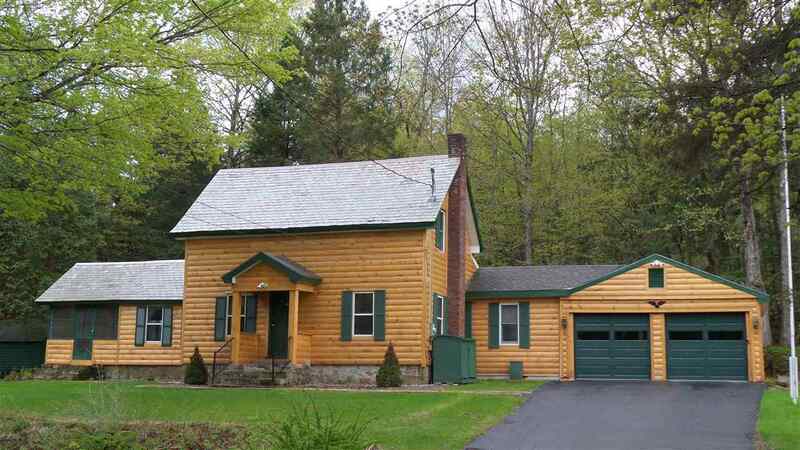 The home sits back from the road, surrounded by woods offering privacy on the 1 acre lot. 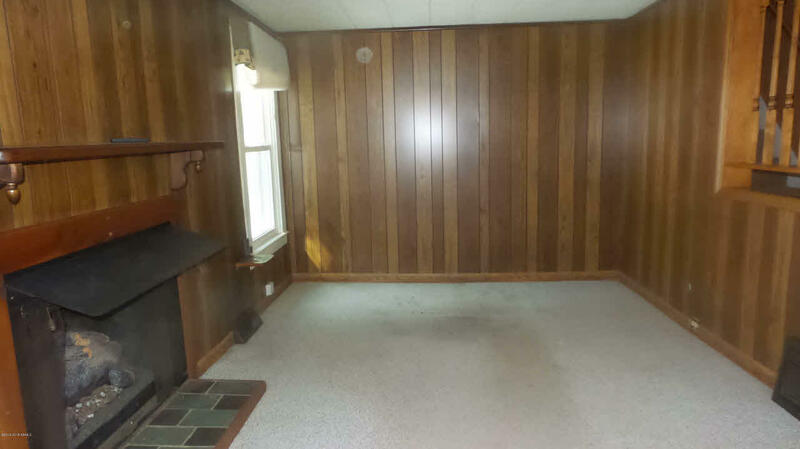 There is plenty of room to store your boat or other toys.